Have yo u ever wished for a magic health fairy to come and wave her wand and just make it easier for you to eat better and loose a few pounds? Well if there ever were such a wonderful fairy she would probably be using this book as her manual. In his book Slim By Design: Mindless Eating Solutions, Brian Wansink, Ph.D. not only dives into the fascinating world of human behavior he also gives us TONS of practical advice for how to tweak our environment to help us eat better – and it’s all based on years of scientific research he has conducted as the director of Cornell University’s Food and Brand Lab. As a health coach I don’t like to focus too terribly much on weight loss as a primary goal. I think it’s more important to think about WHY you want to loose weight – more energy, longer life to spend with loved ones, better quality of life, increased self-esteem, etc. But the truth is the majority of people would really like to drop a few pounds (one of Wansink’s studies of more than 1,500 women found that four out of five would be happy losing an average of about 16 pounds). If loosing weight is such a common thing that so many people want why is it so hard? When most of us decide we would like to loose a few pounds we might start a new diet or a new exercise regime (a logical place to start right?) but we are relying heavily on our willpower to keep us honest and working at it. That is a lot to ask of our willpower day after day after day and as many of us have experienced when times get busy or stressful our well intentioned plans can fall to the wayside. In Slim By Design: Mindless Eating Solutions, Wansink helps you set up your environment in a way that makes it so that you don’t have to rely on your willpower at all. He gives you ways to basically trick yourself into eating better. Some of the tips are ones you may have heard of before – eat from smaller plates, place healthy snacks at eye level – but some are ones that you probably would have no idea unless you read his research. For example did you know you are 3 times more likely to eat the first thing you see in the cupboard than the fifth one? So it stands to reason that simply by rearranging what’s in your pantry you can “help” yourself make better food choices. I thought I’d try an experiment with my own household from the book just to see what would happen. I always have a bowl of fruit in the corner of the kitchen counter. Usually it’s filled with apples. Wansink recommends having 2 or more fruit choices in the bowl and placing it in a place that is within 2 feet of the main passage through the kitchen. So I added two more kinds of fruit and moved the bowl to the center of our kitchen island and was blown away. My kiddos are generally good fruit eaters when I offer it to them, but for the first time they started asking for it on their own (vs. asking for cheese and crackers or cereal). So cool to see such instant results from such an easy change to make! If you are a data nerd like me and fascinated by human behavior you are going to love this book. 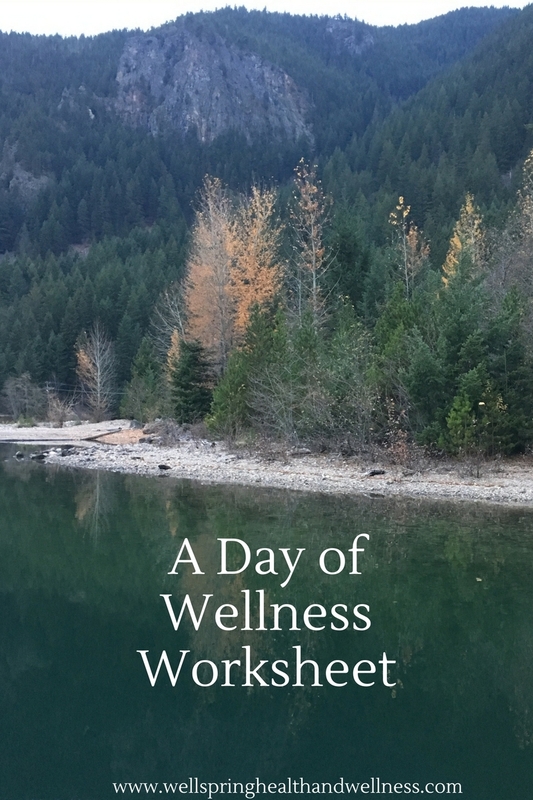 Wansink’s style is highly entertaining and loaded with hilarious anecdotes while at the same time providing lots of very accessible ways to shift our environment to help us live a healthier life. P.S. If this stuff interests you and you live in the greater Bellingham, WA area check out my Pantry Makeovers on my Work With Me page. We cover a lot of this kind of material in my fun and fast-paced workshops done in your home.